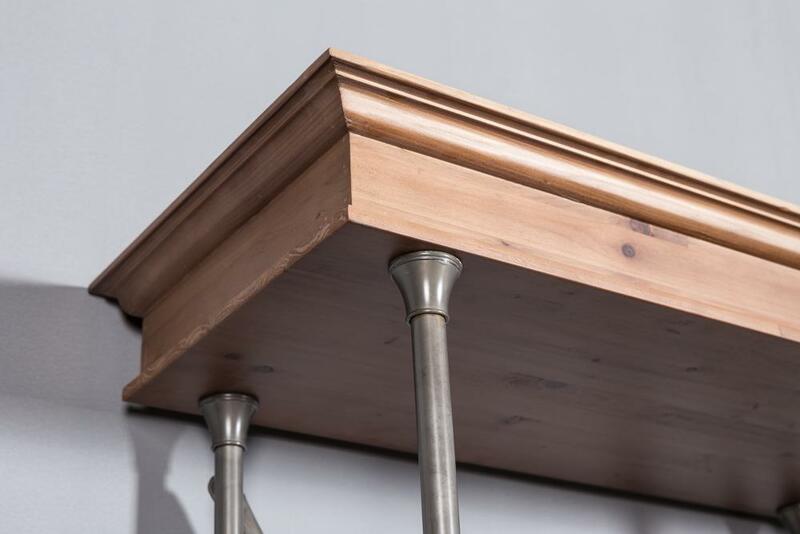 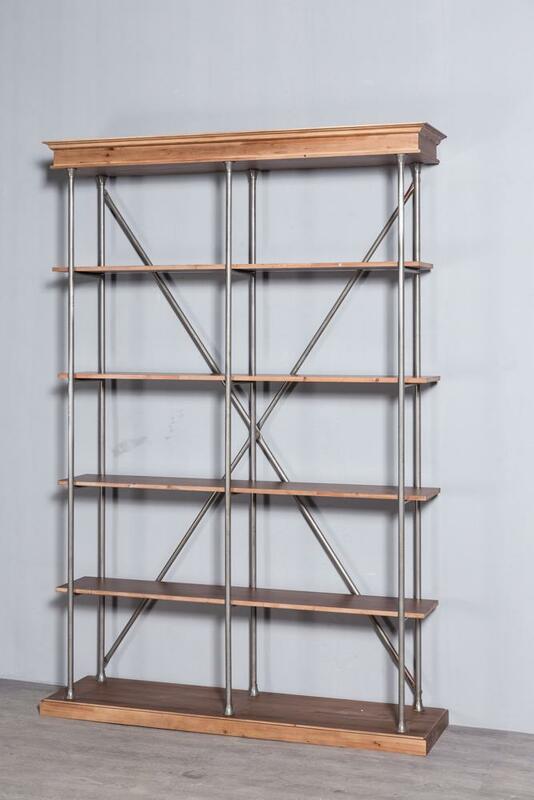 This retro bookshelf is made of Chinese fir finger plates, pine and round iron pipes. 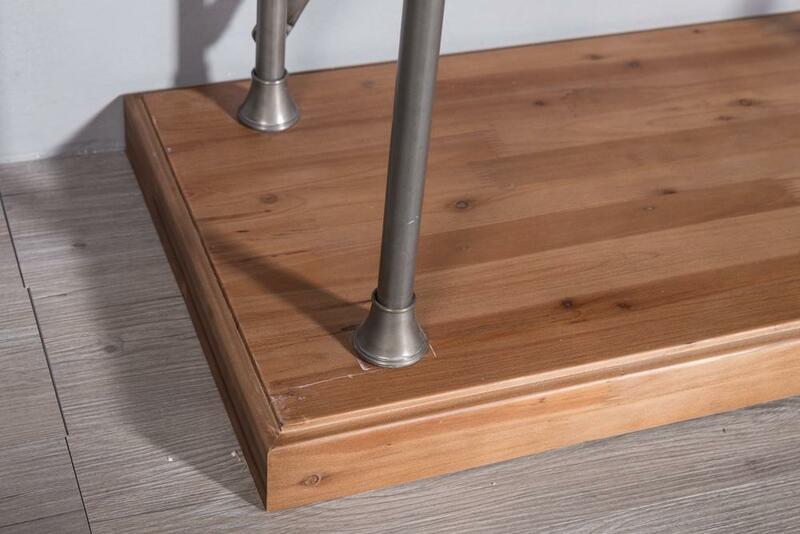 The dimensions are 1500 mm long, 400 mm wide and 2200 mm high. 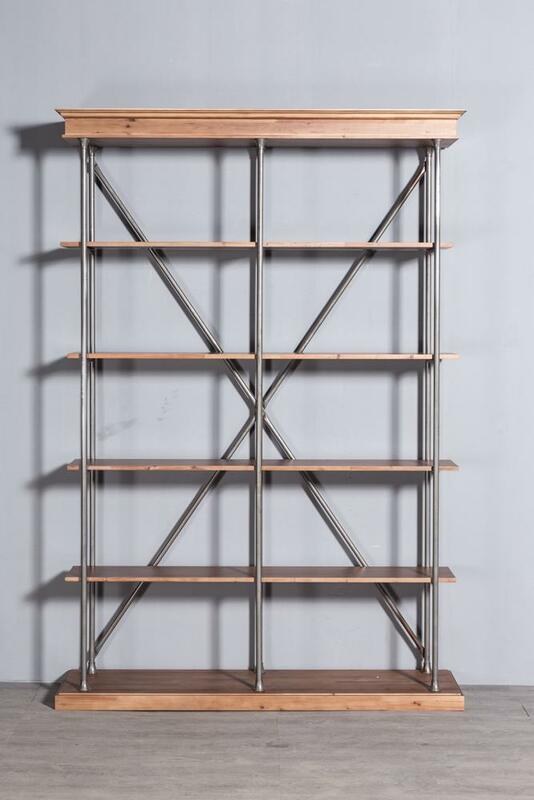 The Nordic style can be used as a bookshelf as well as a shelf.